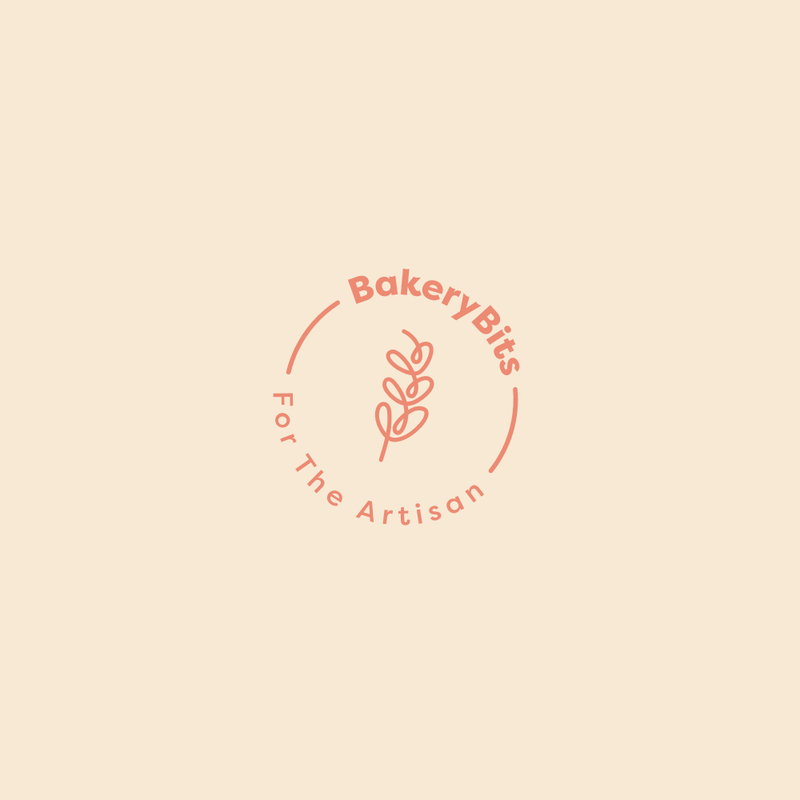 The BakeryBits calculator is designed to make it easy for you to work out the ingredients that you need to make the quantity of dough that you want for your tins, baskets or batch size from your standard recipe. Enter your target dough weight below or if you prefer, enter your Bakers Percentages and then simply enter the quantities from your existing recipe and the calculator will generate the proportions required to make up your target dough weight. Weight (g) | Calculate by Percentage? Percentage (%) | Calculate by Weight?